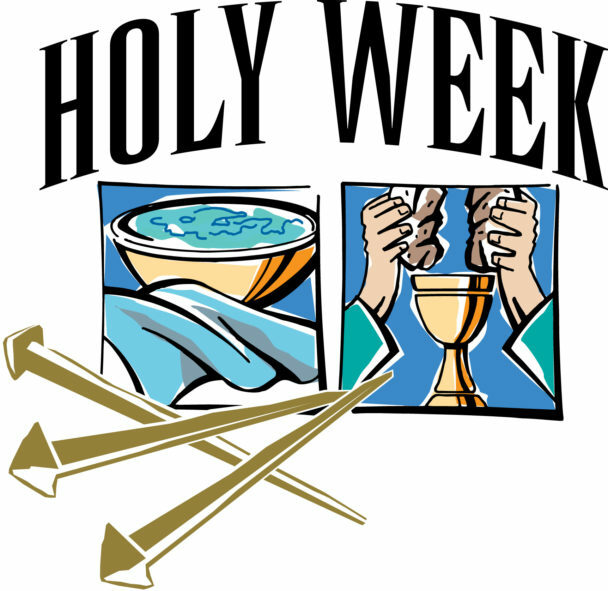 We call it “Holy Week” or “Passion Week” In all of history it was one of the most eventful, tumultuous, tender, conflicting, humiliating, agonizing, horrifying, grief -filled, significant, victorious week ever recorded. It was one of those weeks where actions speak louder than words. A week that words fail to describe. From the Triumphal Entry into Jerusalem on Sunday to the Resurrection the following Sunday, the mission of Jesus on earth was fulfilled. Over the next three weeks, I want to challenge you to read the Gospel Story beginning in Matthew 21, Mark 11, Luke 19 and John 12. Read each account slowly, thoughtfully, reflectively and prayerfully. For a few minutes each day, stop, look and listen as the Holy Spirit helps you to contemplate and appreciate what Jesus has done for you. Try to imagine how you might have reacted to each event had you been there. As you put yourself in the place of those who were there, the question of Pilate still resonates today, “What shall I do, then, with Jesus who is called the Messiah?” How do you answer?